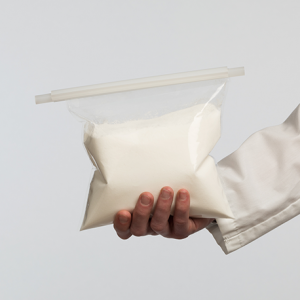 All Fluorolab Lay Flat Bags are sold in packages of ten bags each. Each package is sealed in polyethylene and shipped in a double-corrugated box. 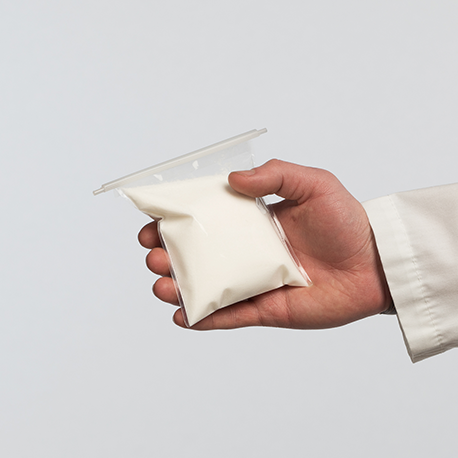 PTFE powered performance optimized for bags. Made with Norton® MPTFE. If you have any questions about our MPTFE Lay Flat Bags please contact us. 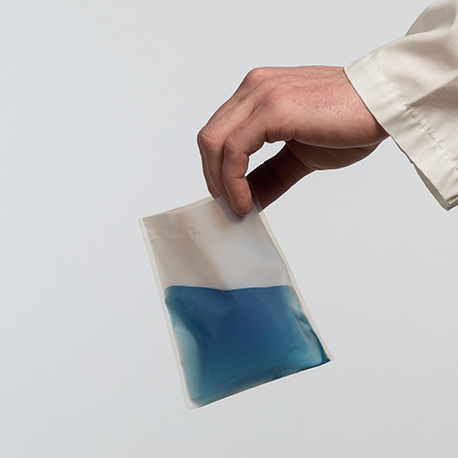 Fluorolab’s bags start life as sheets of flat material. We fold the sheets in half and heat seal the sides to create bags. 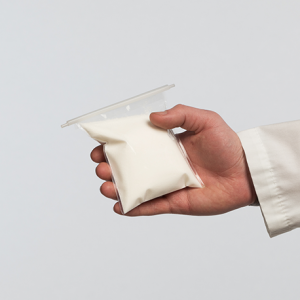 Skilled laborers use thermal impulse heat sealing technology to ensure our bag seals are of the highest quality and are just as strong as the bag’s material itself. 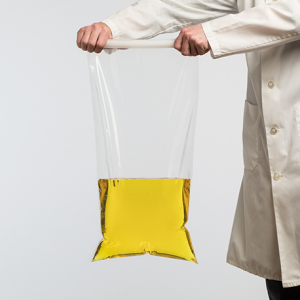 Fluorolab’s lay flat bags are manufactured at our ISO 9001:2008 facility. 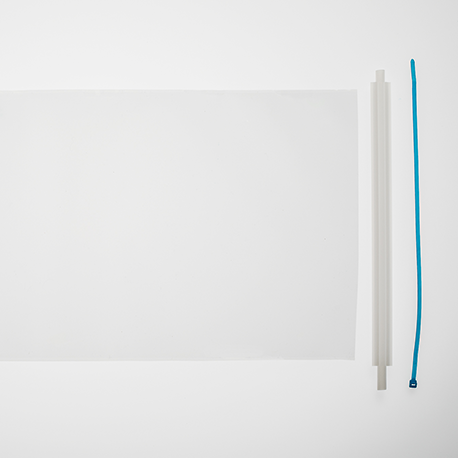 Fluorolab’s lay flat bags have three closed sides (a fold at the bottom & two side seals) and one open end. The open end is always on the width dimension. 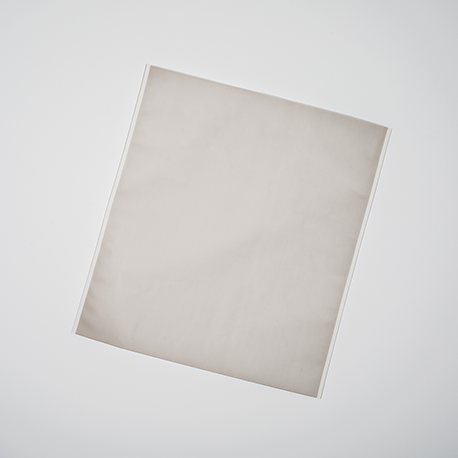 If you are looking for a way to seal your bags closed check out our Lay Flat Bag Closures.